PROFESSIONAL COPYWRITING :: WHENEVER AND WHEREVER YOU NEED IT MOST! Stirring the emotions, energizing sales and building brands. Hi - and thank you for visiting my website. I'm Nick Carter, a professional freelance copywriter - and I'm here to help you with any or every aspect of your copywriting requirements. 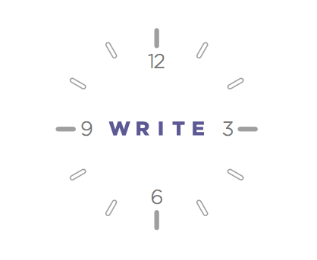 Write On Time means what it says. Creative input, concepts and copy delivered on time, on budget and to anywhere in the world. Discover more about my versatility and capability so that you can be confident that Write On Time ticks all the right boxes for outsourcing your next copywriting project. Any copywriter will delight in telling you that they are versatile, multidisciplined, creative and bursting with interpersonal and communications skills. You'd expect that, by default, wouldn't you? But then I'm not just "any" copywriter. My credo, building on years of experience in creating concepts and copy, is focused on compelling messages that ooze competence, charisma, confidence and credibility. I'm a lover of language and relish how the power of the written and spoken word can stir the emotions, energize sales and build brands. I believe in writing copy that is easy on the eye, engaging and persuasive. But above all, creating words and ideas that achieve tangible and positive results for every customer. The ability to respect the ideas of others, whether co-workers or clients. There is no such thing as a bad idea! I have had the privilege of working with a variety of enterprises. From start-up businesses and not-for-profit organizations to multi-nationals and global brands - as a freelance writer, in-house copywriter and with creative services agencies. 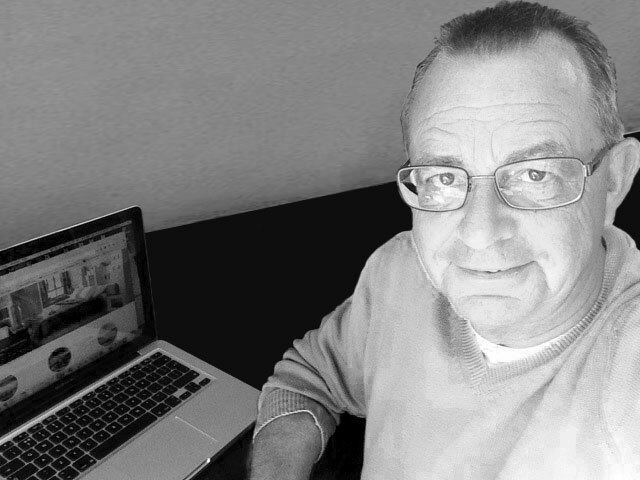 My copywriting experience spans more than 30 years and embraces B2B communications as well as the wider aspects of B2C activities, promoting corporate profiles, products, services and customer relations through traditional and contemporary media. In addition to my online and offline copywriting skills, I bring added value with my dedication and thoroughness in research. Equally important is that I advocate developing and maintaining brand identity through the appropriate tone-of-voice to help convey consistency and house style in all messaging. My outlook on life can be summarized succinctly as "nothing ventured, nothing gained". My interests outside of work are many and varied. From sailing, experimenting in the kitchen and playing the guitar to exploring the music and art of different cultures, motor racing, travel, photography and keeping fit. I have a passion for exploring and have been fortunate to journey extensively through Africa, Europe and North America. Each journey has delivered opportunities for new experiences, new friendships and an appreciation of different lifestyles. No two projects are ever the same. Some are more glamorous than others. And if anyone tells you that there is no blood, sweat or tears in a copywriter's life - then they haven't been there! My research and copywriting experience spans across health and safety, environmental management, travel and tourism, digital technologies and much, much more. Please contact Write On Time for more information about recent projects and examples of the work involved. Call or email now to discuss your requirements and discover how Write On Time can add sparkle and value to the way you communicate with customers, suppliers and co-workers.